Shop to Donate for The Tisbury School! We’re so happy to support you with the upcoming 8th graders’ field trip to Washington, D.C.. You can show this page/image from your phone on ANY FRIDAY IN DECEMBER, and we’ll donate 10% of your purchases to the trip. Wishing you the best of success and an amazing trip! Have you tried our coffee beans?! As fresh as it gets! For something more exotic, give our Ethiopian or Sumatra a try! Our decaf coffees? They’re not processed with chemicals, but instead with a gentle and natural method called “Swiss Water Process”. And as a side note while we’re thinking of the coffee, we’ve starting baking fresh scones. Like a proud papa over here, I’m inviting you to try our scones to pair with your coffee!! We’re excited to cook Thanksgiving Dinner for you again, as it was a big hit in the past and well enjoyed by so many of our VG Family. We’ve taken our best sellers, traditional favorites, and most common requests into consideration for this year’s menu. Find it below, and give us a call with any questions or to place your order. CLICK HERE TO DOWNLOAD THE THANKSGIVING MENU! 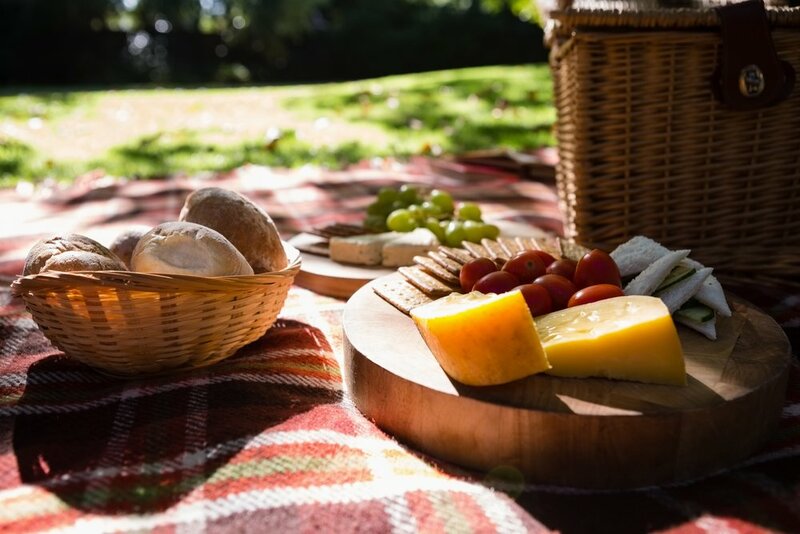 by Éva Raposa, written for the lovely people at Vineyard Grocer! If you didn’t catch it the title is in reference to the <<Coconut Oil Miracle book>> with literally more than 500 5-star reviews. People all over the world are hearing about coconut oil and finding that it actually CAN seem like a miracle!! 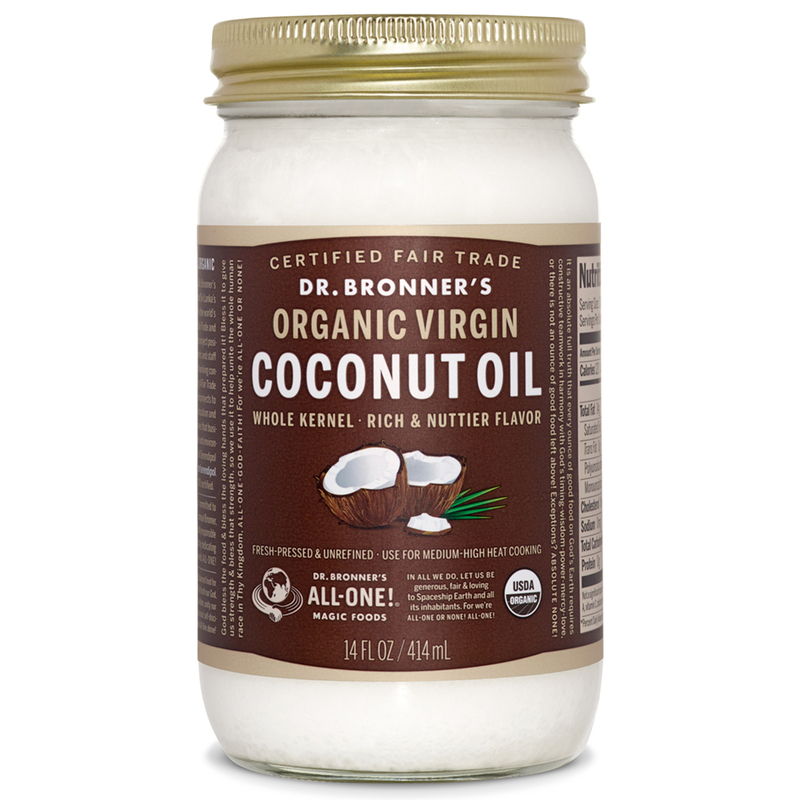 As you may have guessed, Dr. Bronner’s is one of our favorite coconut oil brands, and we are proud to carry quite a few of their products at Vineyard Grocer!! Soft Body & Skin. When I’m traveling, I actually pick up coconut oil once off the plane. It’s my go-to body lotion and hair softener. Vegan Alternative to Butter. Just add some pink salt and VOILA this is a surprisingly enjoyable replacement for butter. Cooking Oil. Coconut oil is made in a way that sustains heat much better than, say, olive oil. 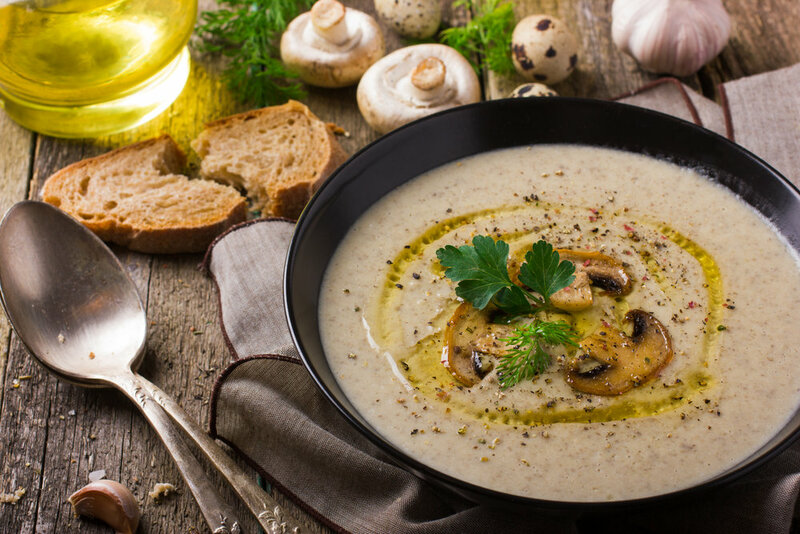 While olive oil is great on a salad, coconut oil is a much more suitable oil for cooking. Healing Salve. Anytime we have a scratch or skin irritation, coconut oil is the first option for softening. It’s anti-fungal, anti-bacterial, and so very soothing! Base for FUDGE or CHOCOLATE!! Mix equal parts cacao powder and melted coconut oil, then add a pinch of salt, plus vanilla and sweetener to your liking. Once it’s well mixed, you can add it to chocolate molds, stick it in the freezer, and VOILA, you have delicious chocolate in about 20 minutes. YUMMM!!! 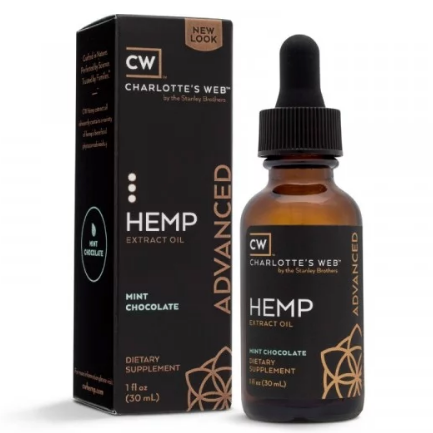 Before we dive in too deeply to the difference between hemp extract, I want to make sure you know about << this post here all about hemp extract >>. It dispels the common myths and I hope is helpful to you! 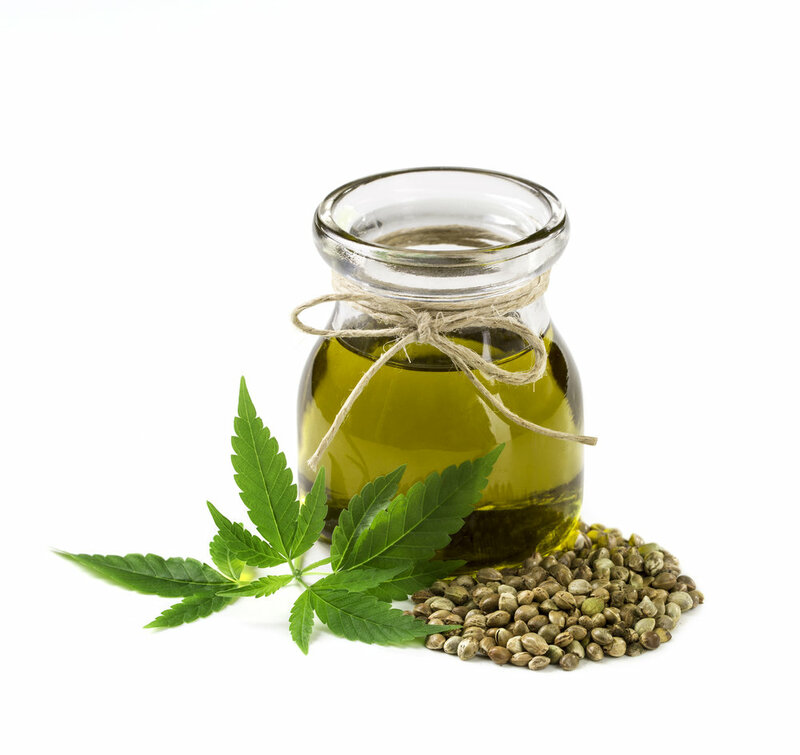 The major difference between hemp seed oil and hemp extract is that the extract uses the entire plant rather than just oil from the seeds. Use it for baking… it’s especially delicious with roasted and baked fall harvest vegetables like butternut squash!! Add a small amount to smoothies or gently cooked foods (or even just… in a spoon taking it like a medicine). Not to be used as a cooking oil!